In this Sermon, Rev. 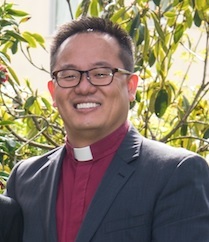 Junchol Lee, pastor at the San Francisco Swedenborgian Church, offers a Swedenborgian interpretation of the mythological second day of creation in the Book of Genesis. Knowing and learning is perhaps the most important activity for a human being for one’s survival, self-fulfillment, having and maintaining relationships, and ultimately spiritual cultivation. However, knowing and learning can also mislead us depending on what we are learning and from whom. 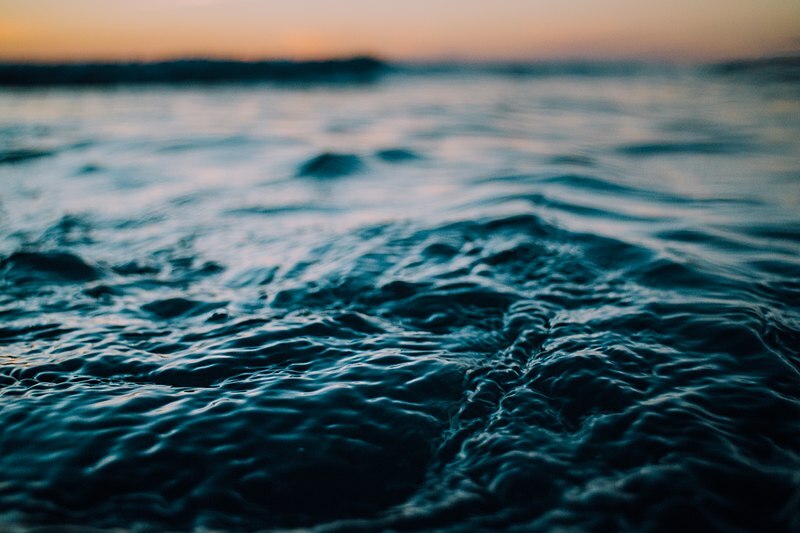 I reflect upon the allegorical understanding of the second day of creation – the dividing of waters – in connection with the formation of our inner self which is the true self.